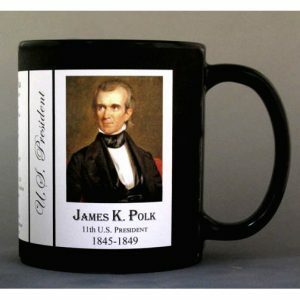 This is a collection of biographical profiles on our US Presidents. 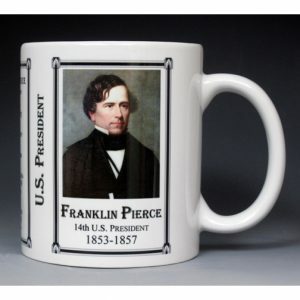 The individuals who became U.S. presidents came from varied backgrounds and led the country through interesting times. 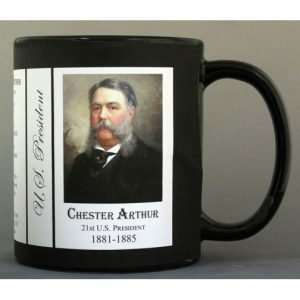 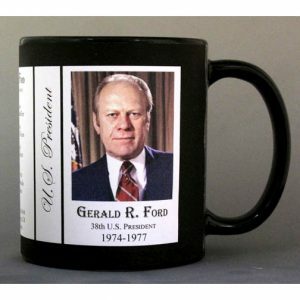 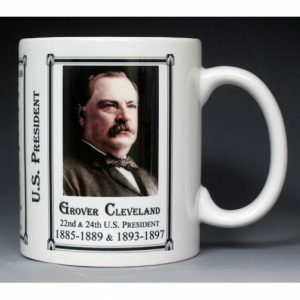 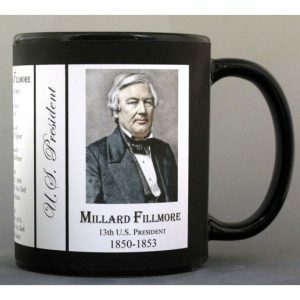 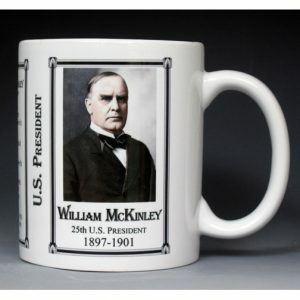 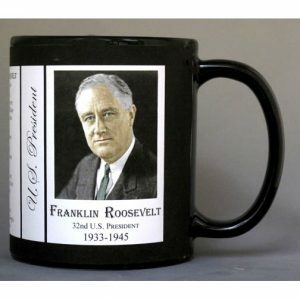 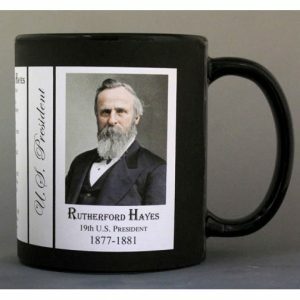 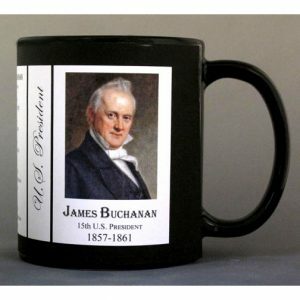 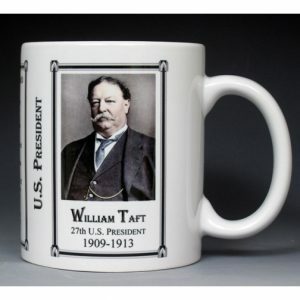 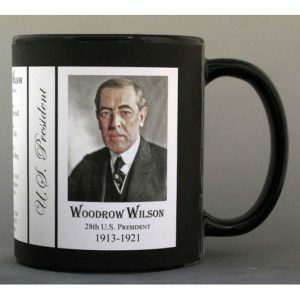 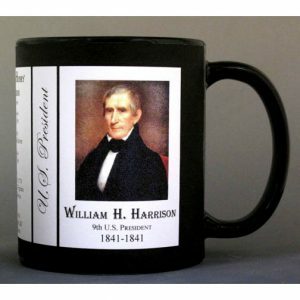 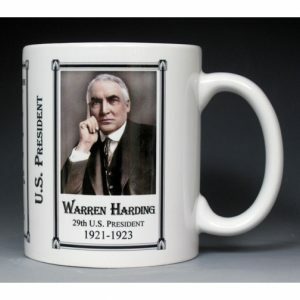 The side panel on each mug describes who preceded and succeeded each president, as well as, a listing of their vice president. 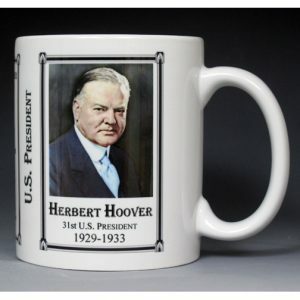 Each presidential biography provides insight into the life and contributions of the president while in office. 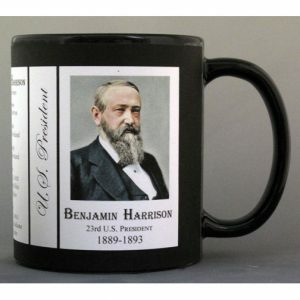 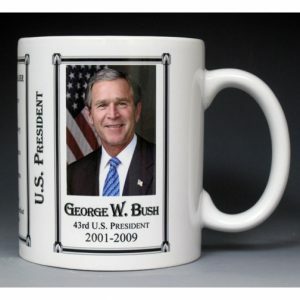 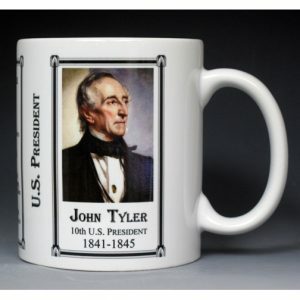 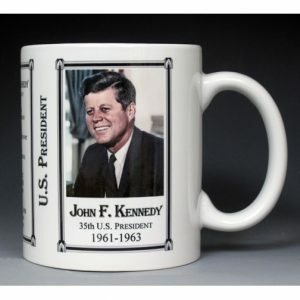 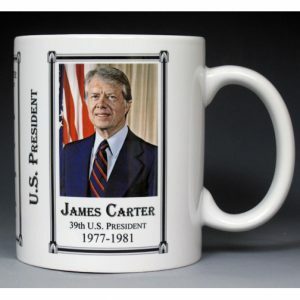 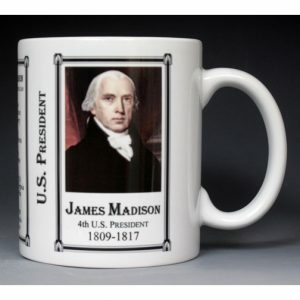 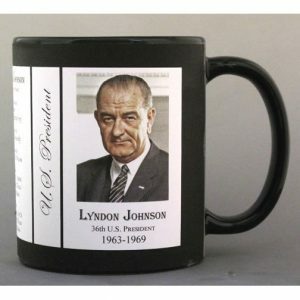 The All of the US Presidents History Mug is one of a collection of U.S. Presidential biographical mugs. 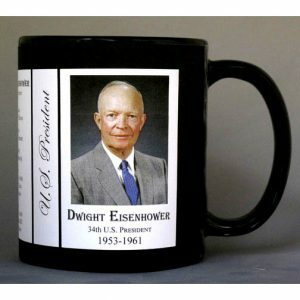 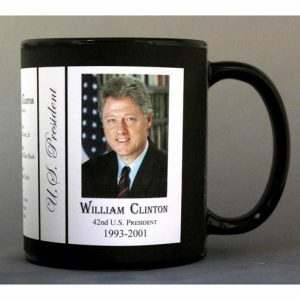 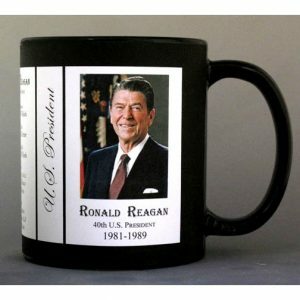 A complete list of the U.S. Presidents is written on the mug and includes the years they served our country. 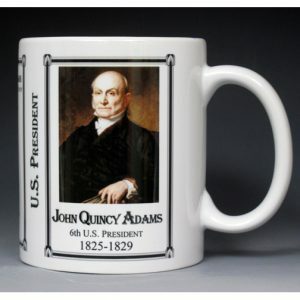 This U.S. President John Quincy Adams History Mug is one of a complete collection of U.S. Presidential biographical mugs. 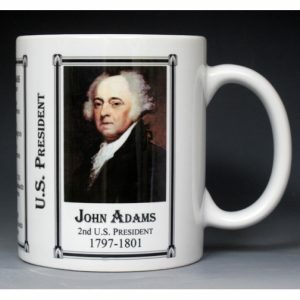 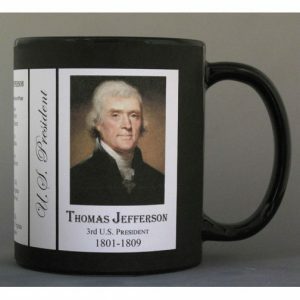 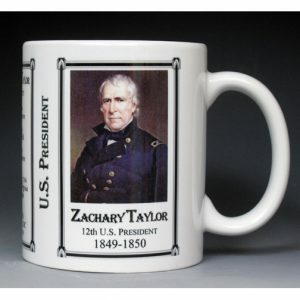 An image of John Quincy Adams and a short biography are features of this history mug. 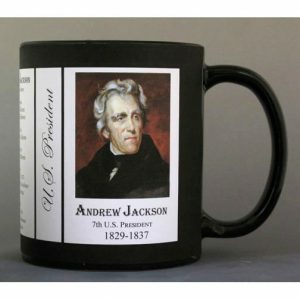 This U.S. President Andrew Johnson History Mug is one of a complete collection of U.S. Presidential biographical mugs. 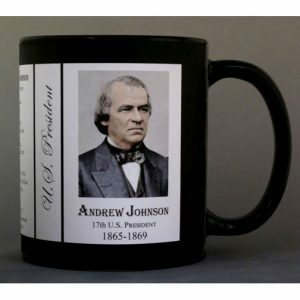 An image of Andrew Johnson and a short biography are features of this history mug. 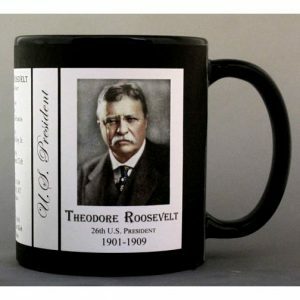 This U.S. President Harry S. Truman History Mug is one of a complete collection of U.S. Presidential biographical mugs. 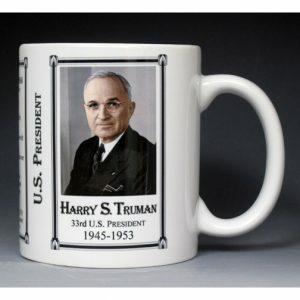 An image of Harry S. Truman and a short biography are features of this history mug. 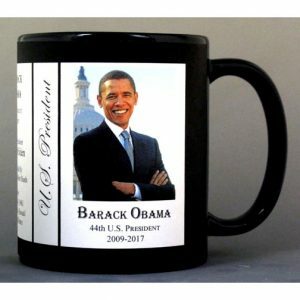 This U.S. President Barack Obama History Mug is one of a complete collection of U.S. Presidential biographical mugs. 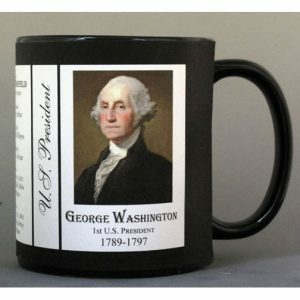 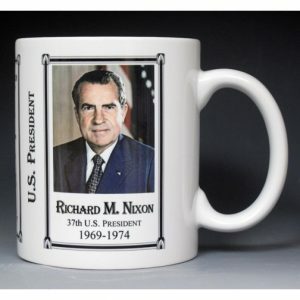 An image of Barack Obama and a short biography are features of this history mug.